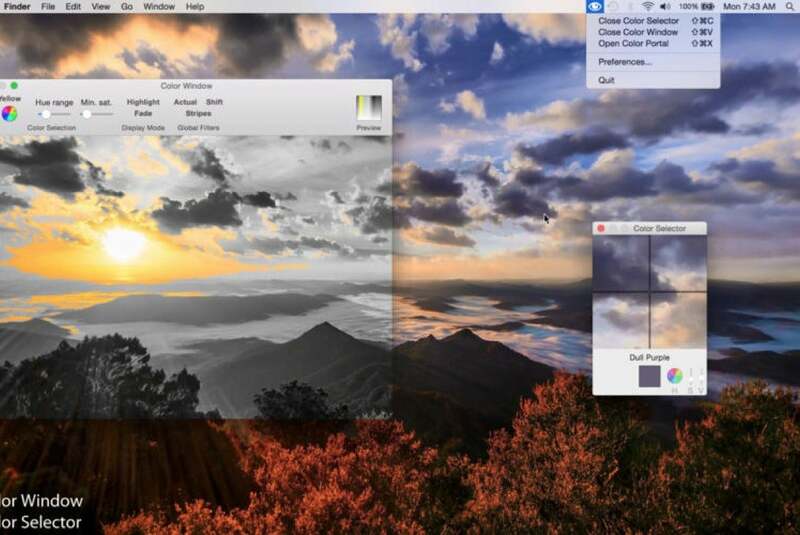 In this week’s roundup of new Mac apps, you’ll find the latest update to Acron's excellent image editor, a new password tool, and something special to help you see colors better. 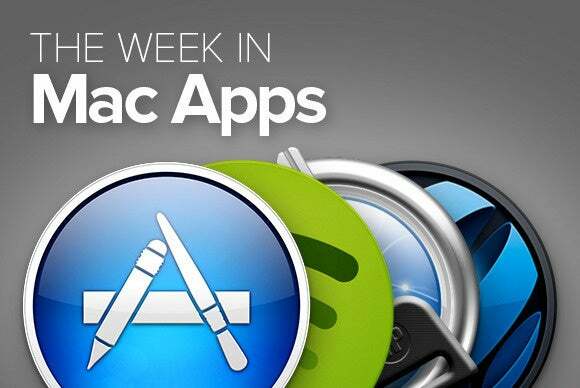 In this week’s roundup of new Mac apps, you’ll find the latest update to Acron’s excellent image editor, a new password tool, and something special to help you see colors better. 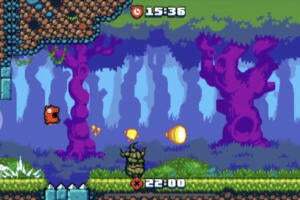 There’s a new version of Flying Meat’s venerable Acorn (Mac App Store Link) image editor out, and it’s chock full of new features. The $25 app supports everything you expect from a modern graphics editor, like layers, styles, effects, filters, brushes, and even a power set of vector-oriented tools. Passphrases—sequences of random words—are a great replacement for traditional passwords that are both secure and easy to remember. 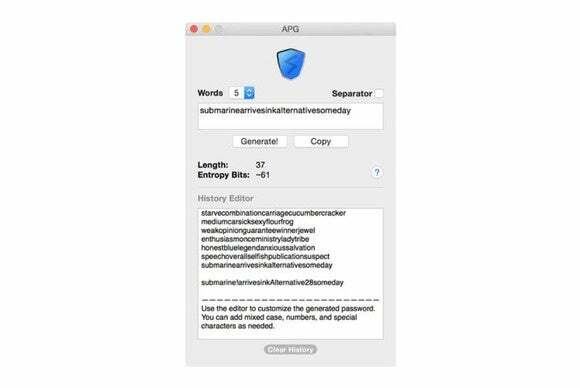 With 13Cubed’s APG (Mac App Store Link), you can easily create your own combinations of between two and eight words picked at random from the dictionary, making your digital life less prone to attacks from hackers and malware. Accessibility has always been a priority in the Apple world, and developer Vincent Fiorentini’s Color Blind Pal continues in this tradition by making using a Mac easier for those with color blindness. 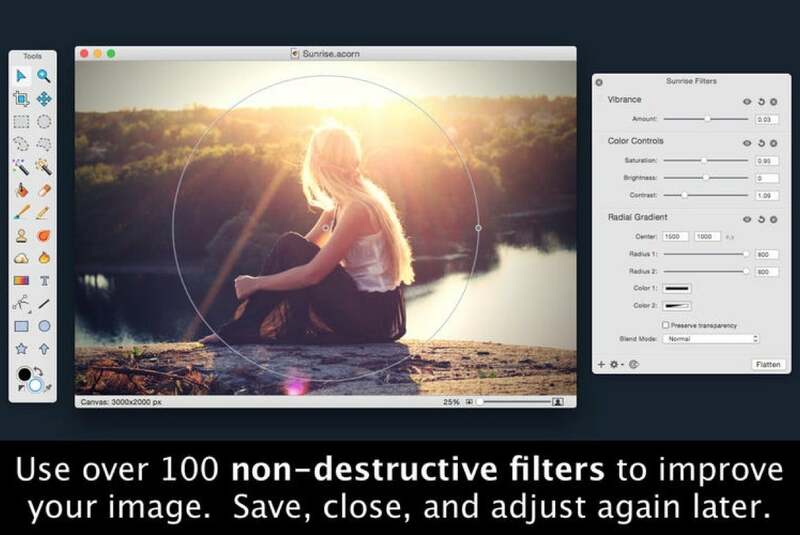 The app works by altering the color profile of your monitor in such a way that allows users afflicted by this condition to better recognize different colors, and can even help you recognize individual colors on the screen by naming them. Ever wonder where all your bandwidth goes? The $5 Graphical Network Monitor (Mac App Store Link) gives you a geographical representation of all of your open connections. 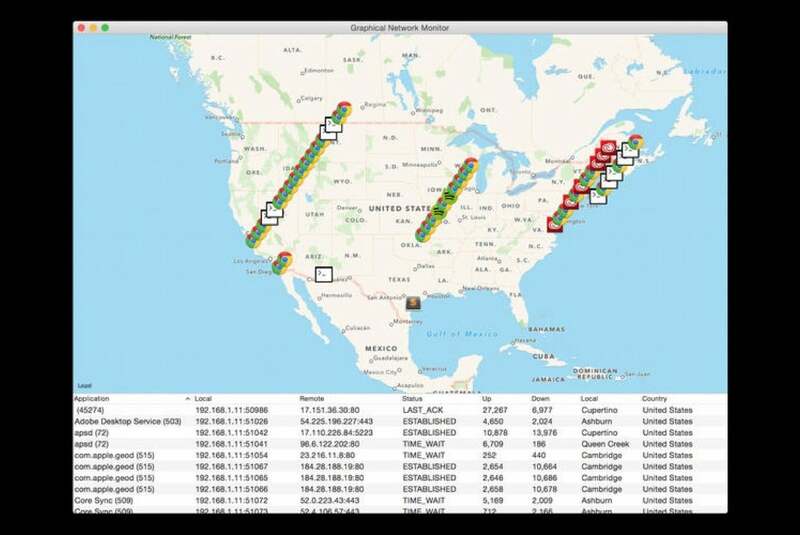 The app tracks every single Internet conversation your computer is having with the outside world, and shows you where its other end is located on a live map. Need to share a file with friends or colleagues? Jumpshare (Mac App Store Link) makes it easy and convenient. The app sits quietly in your menu until you copy data into it, at which point you can share up to 1TB of information through a convenient Web link. Designed for users who are serious about their investments. 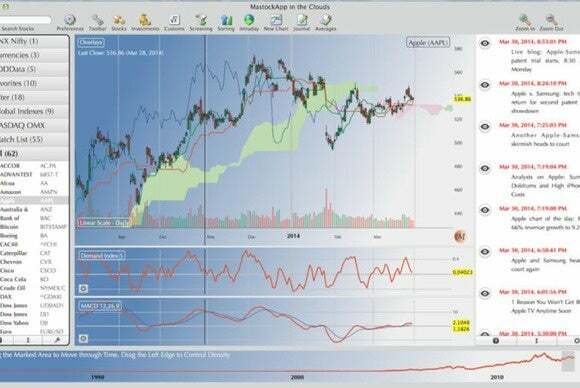 developer Michel Montagne’s $65 Mastock (Mac App Store Link) gives you a complete overview of the financial world that matters. The app can track any number of stocks, providing charts and historical information on each, as well as displaying all kinds of relevant financial news, and keeping track of your various holdings. 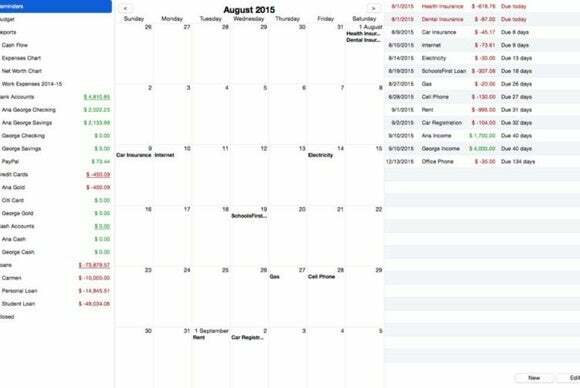 Moneyspire ($40) brings you all the tools you need to manage your personal finances from top to bottom. The app helps you keep track of your accounts and spending, the due dates of your bills, and your investments. Plus, it supports budgeting, making payments online, and much more. Macphun Software’s $15 Noiseless (Mac App Store Link) makes quick work of taking blemishes out of your photos. 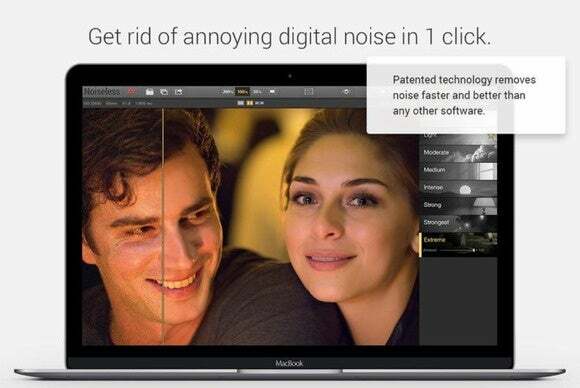 The app uses a patented algorithm designed to reduce camera noise from a variety of shooting scenarios, and comes with a convenient batch feature that makes fixing up all your pictures a breeze. Recent versions of OS X may not be named after big cats any longer, but developer Paul O’Neill’s $1 Wimoweh is still a great way to keep tight reins over your Mac’s sleeping habits. 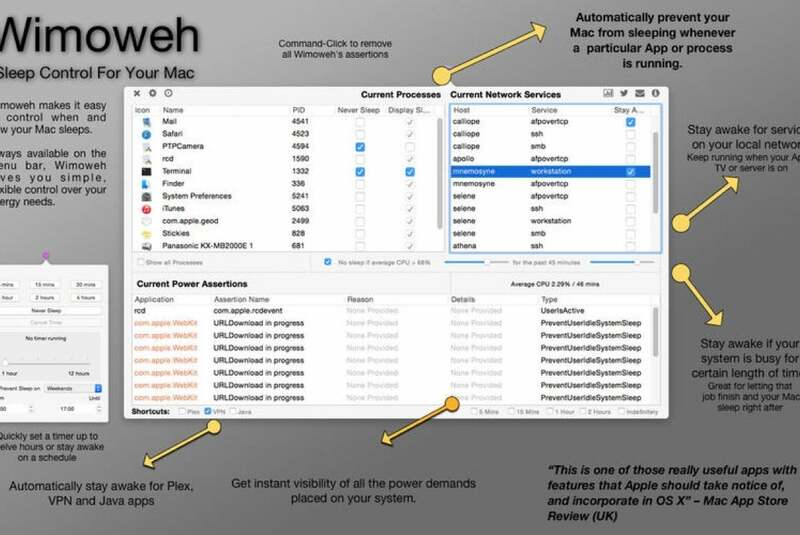 With this app, you can prevent your computer from entering sleep mode based on a number of conditions, such as which apps are running, whether certain network services are in use, and so on.